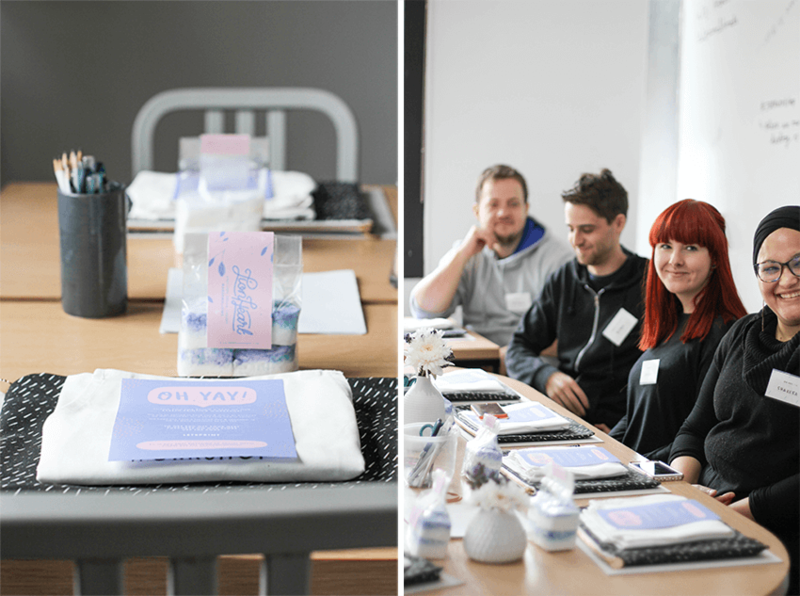 Another set of JHB workshops done and dusted, thank you to all of you who joined us – we loved meeting each and every one of you! 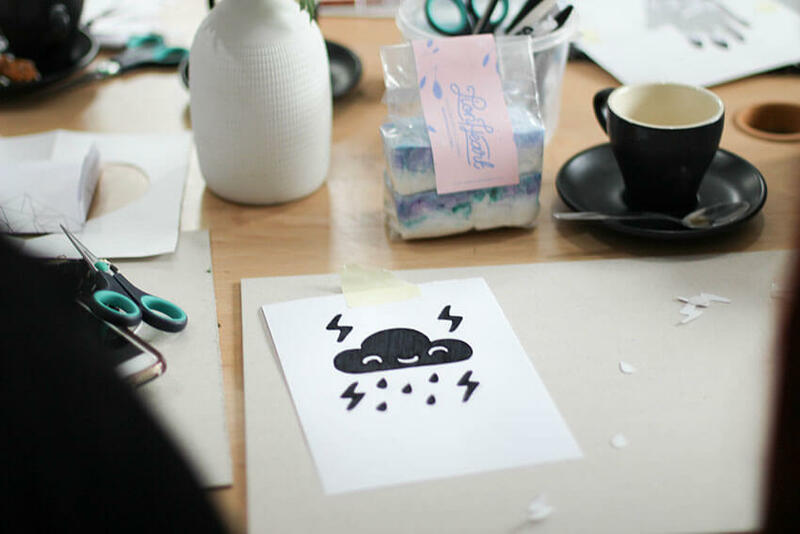 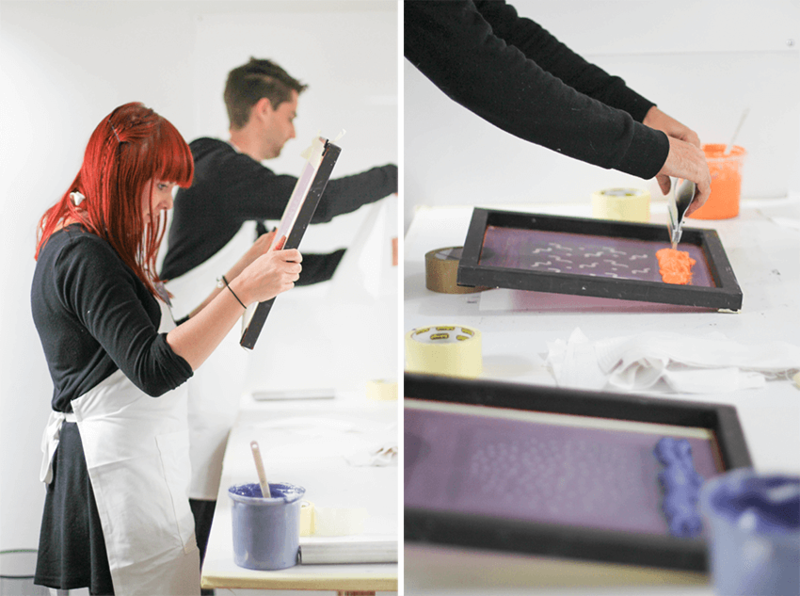 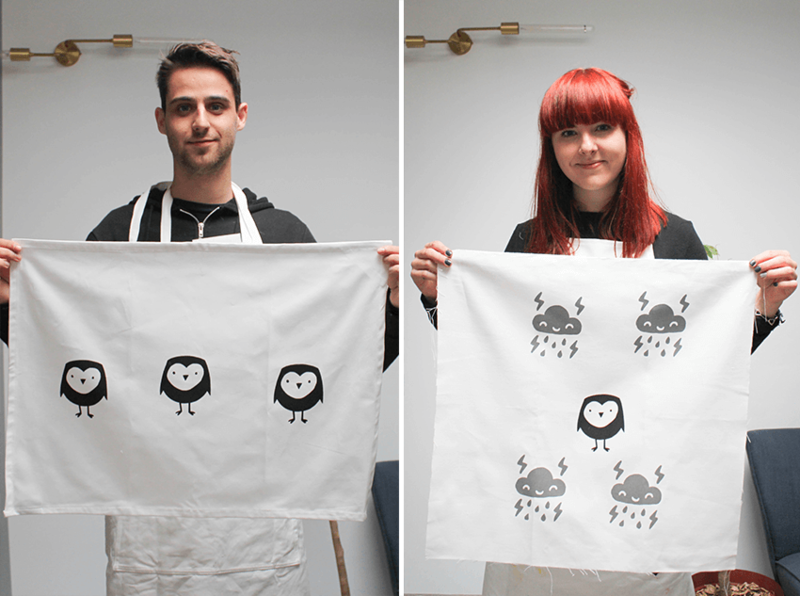 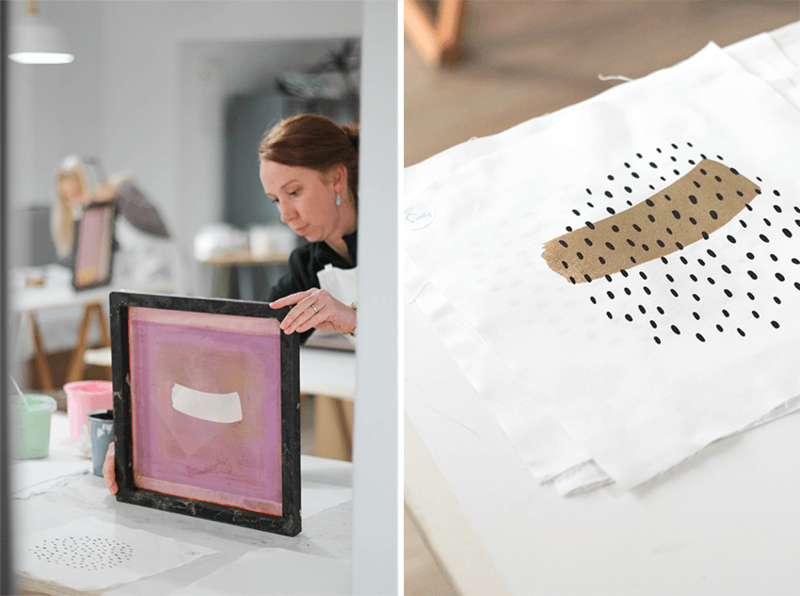 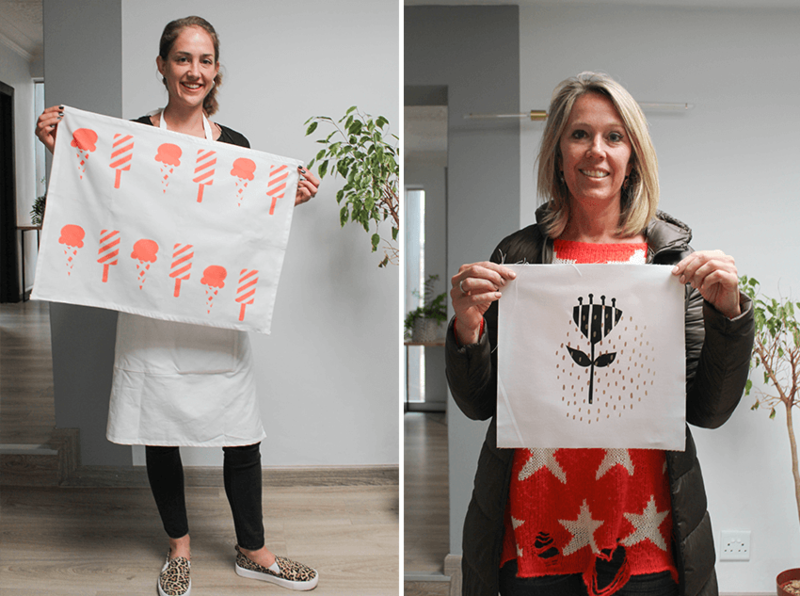 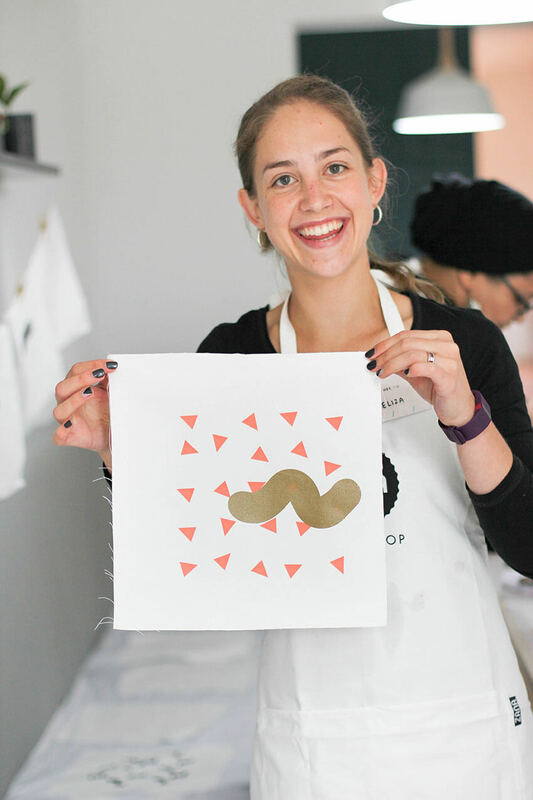 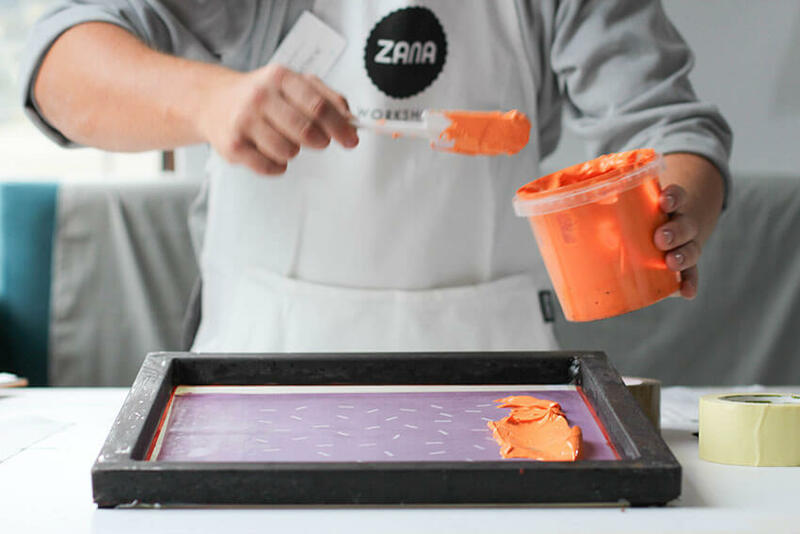 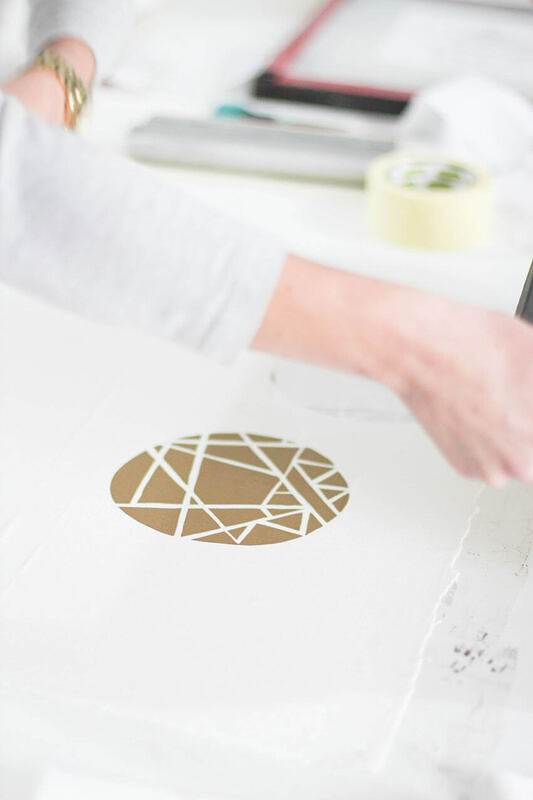 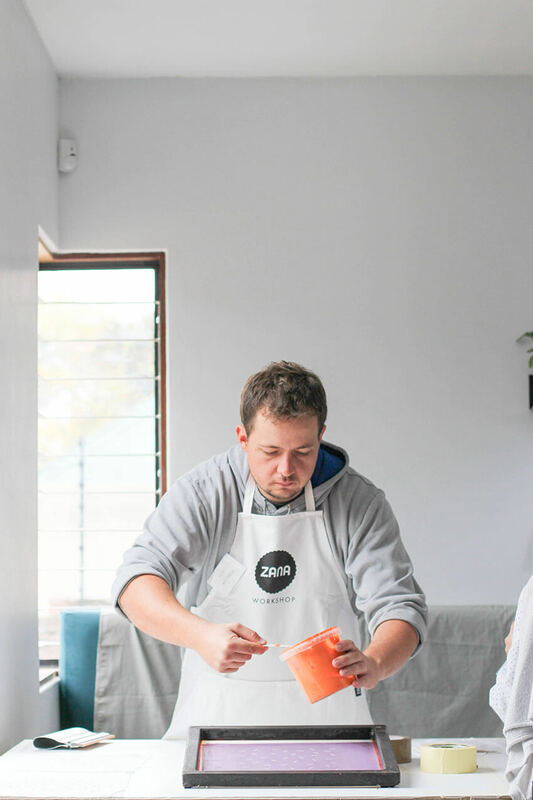 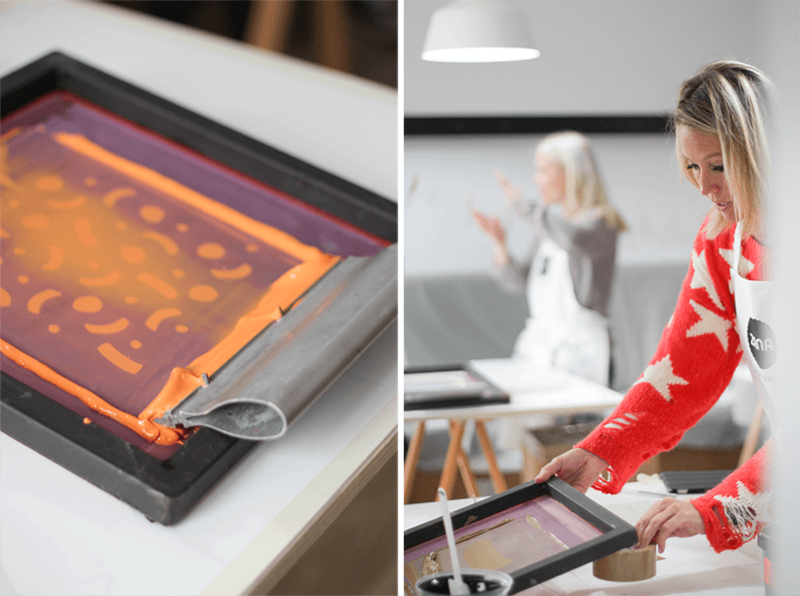 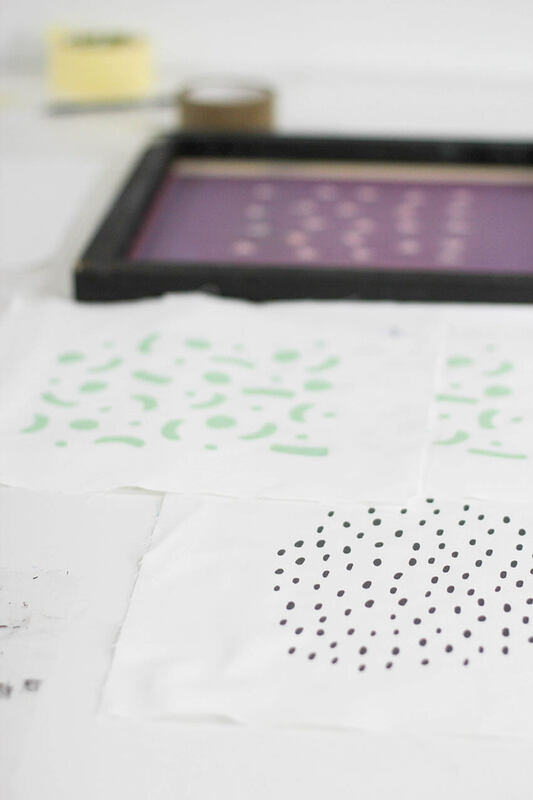 JHB workshops are super fun for us, it is exciting and our inner jet setters get a kick out of hopping on a plane to teach our love of screen printing with you all but sadly this was our second last weekend in JHB for workshops…. 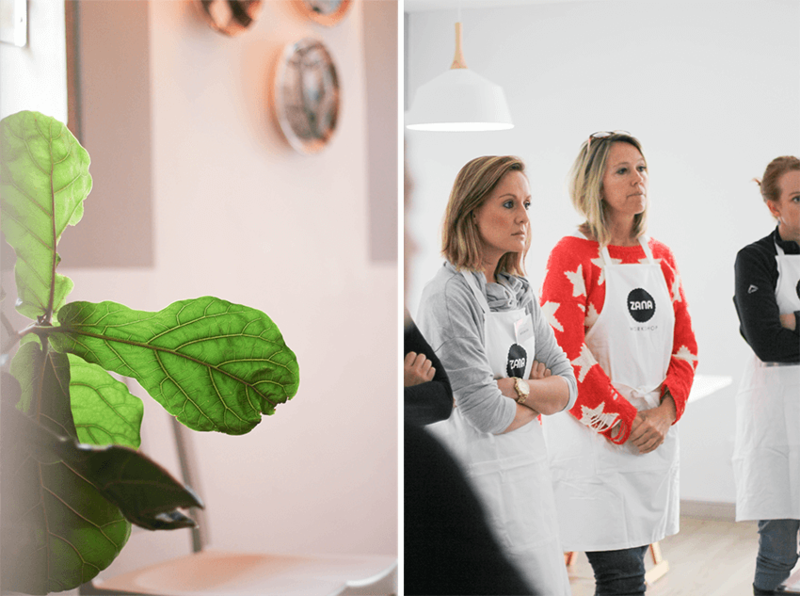 If you haven’t already heard the news – see here. 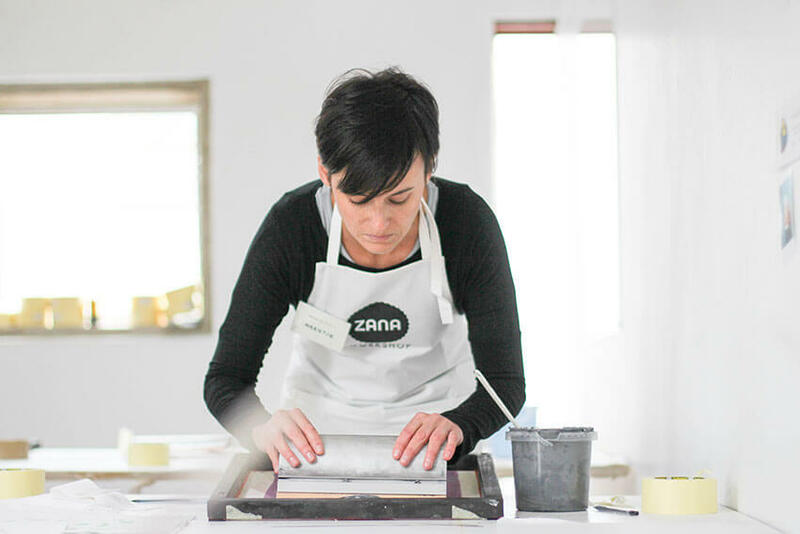 Our LAST workshops in JHB will be on the 20 & 21 August, we only have a few more tickets left, make sure you get your ticket *QUICK* they are selling fast. 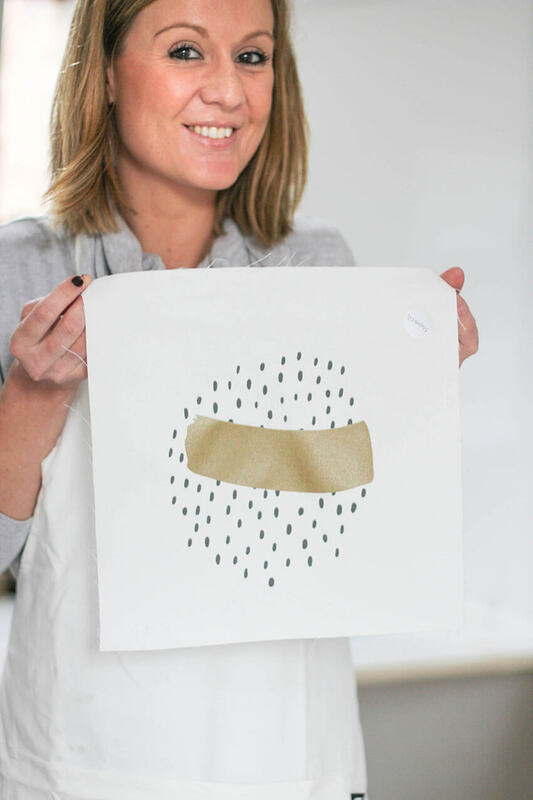 Links below, shop online. 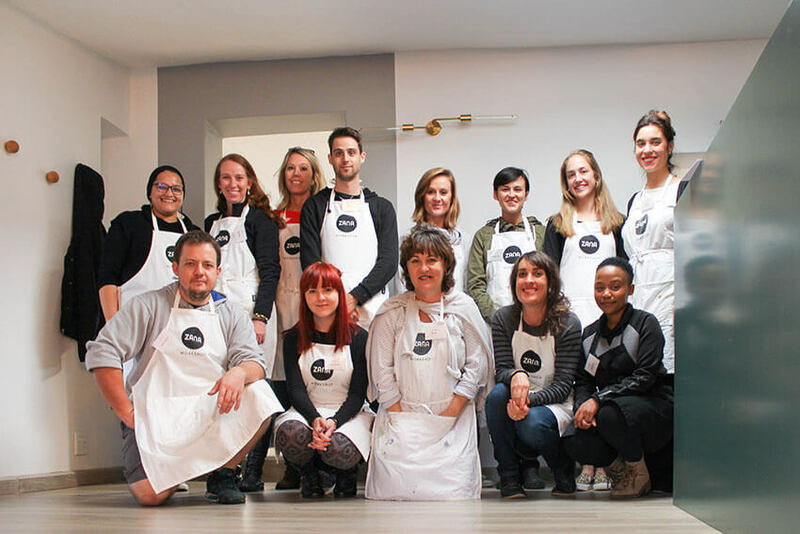 We would highly recommend Nomads & Co, we have hosted all our JHB workshops there, not only do they have a beautifully designed space, they are wonderful people whom are so accommodating. 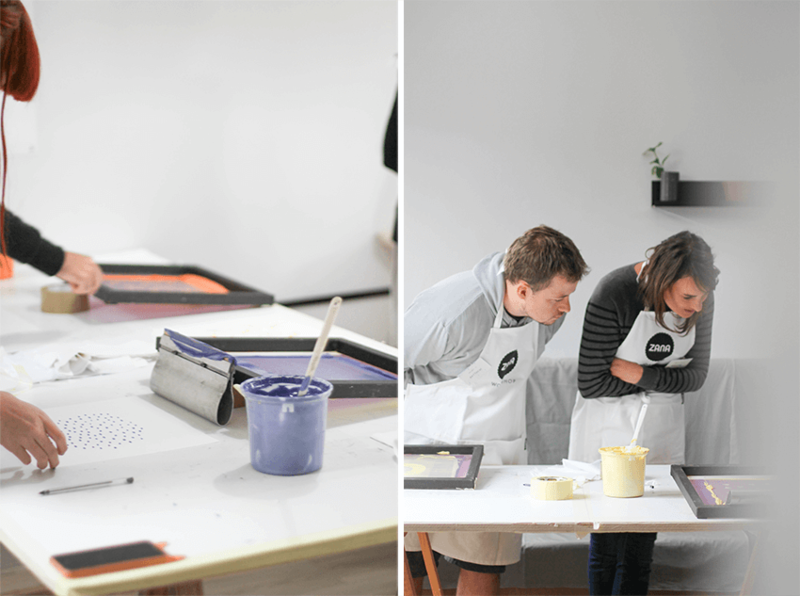 Its our home away from home really. 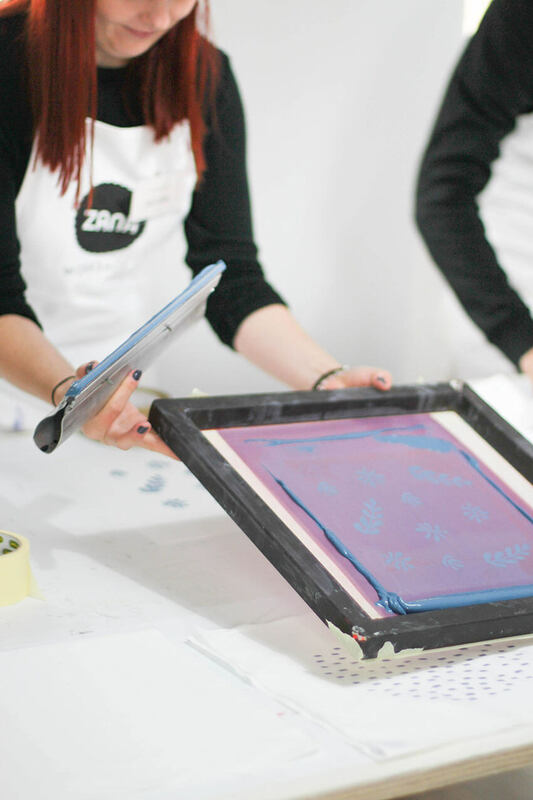 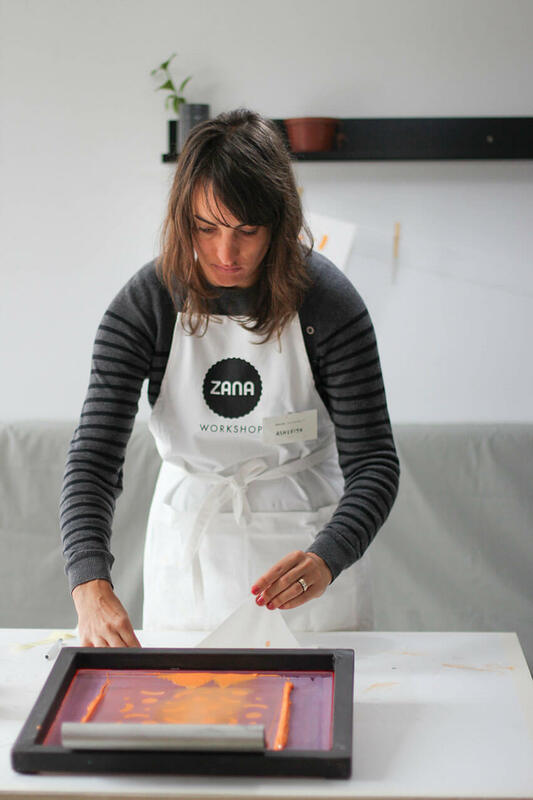 See photos from our other workshops here and check out #zanaworkshop out on Instagram. 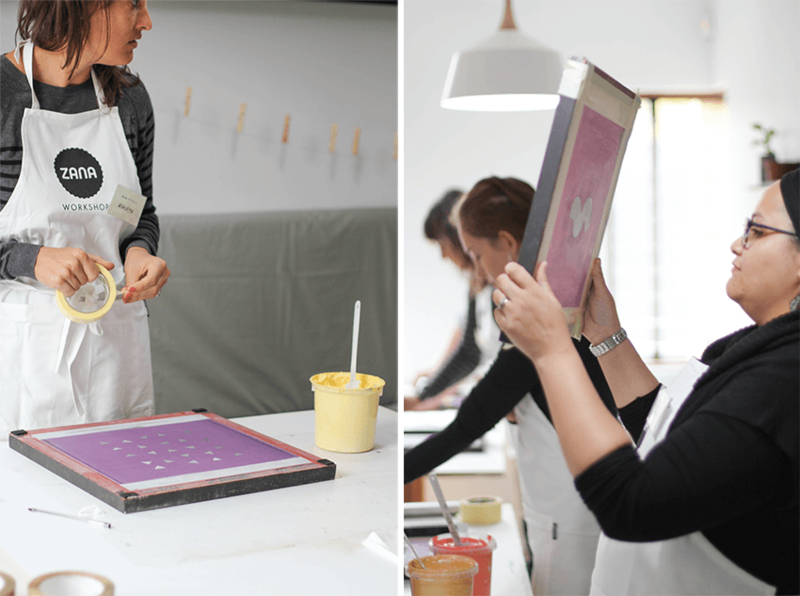 Would you like to join us for our next workshop? 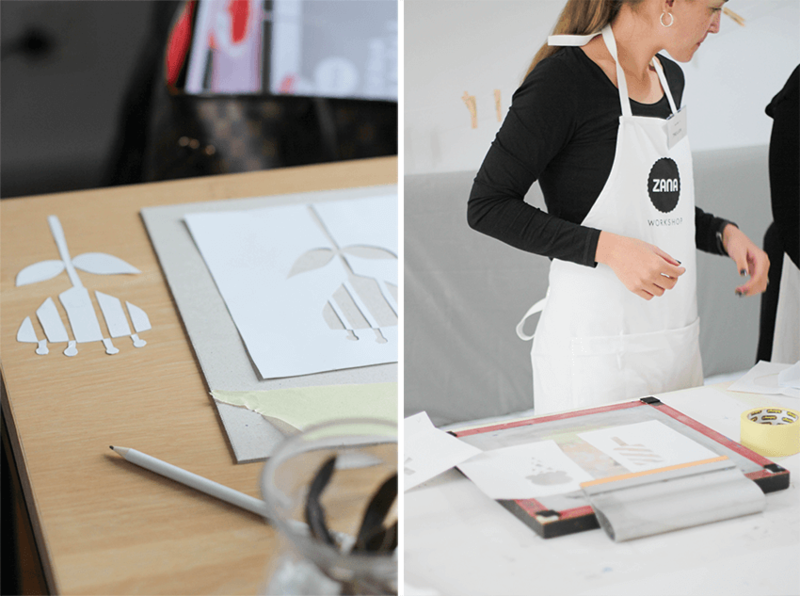 We will be announcing more dates soon, please sign up to our workshop mailer here to be the first to know!